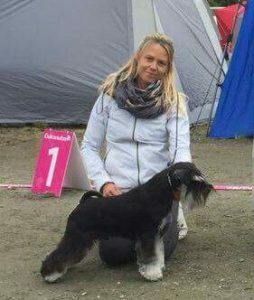 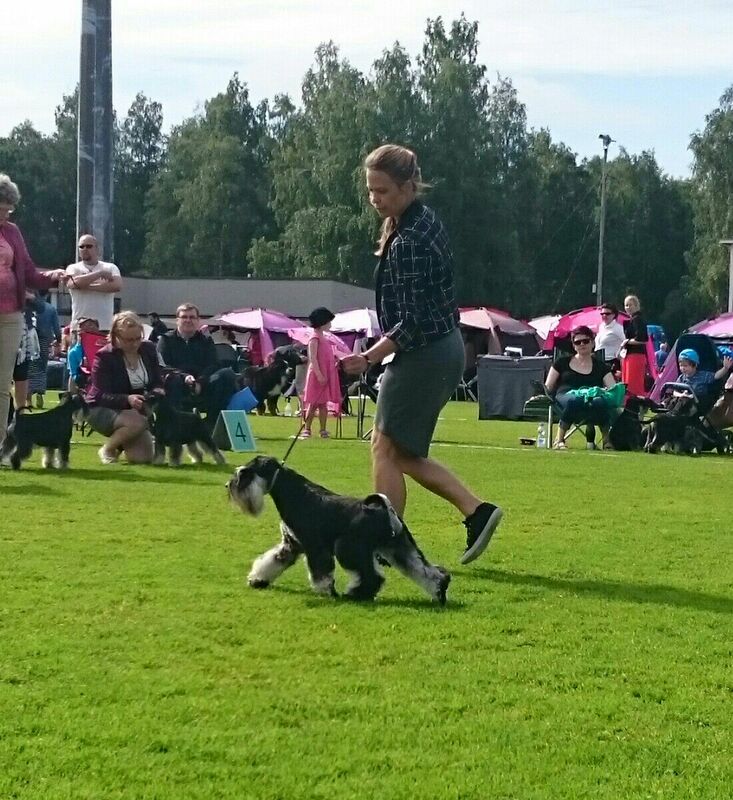 C.I.B & NORD & SE & FI & NO & EST CH Heathkeeper’s Rocket Science aka Zlatan lives in North Sweden at Kennel Perfect Touch. 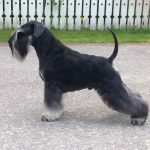 Zlatan is a true super star with the most funniest character on earth! We just adore him! Zlatan is a top producer. 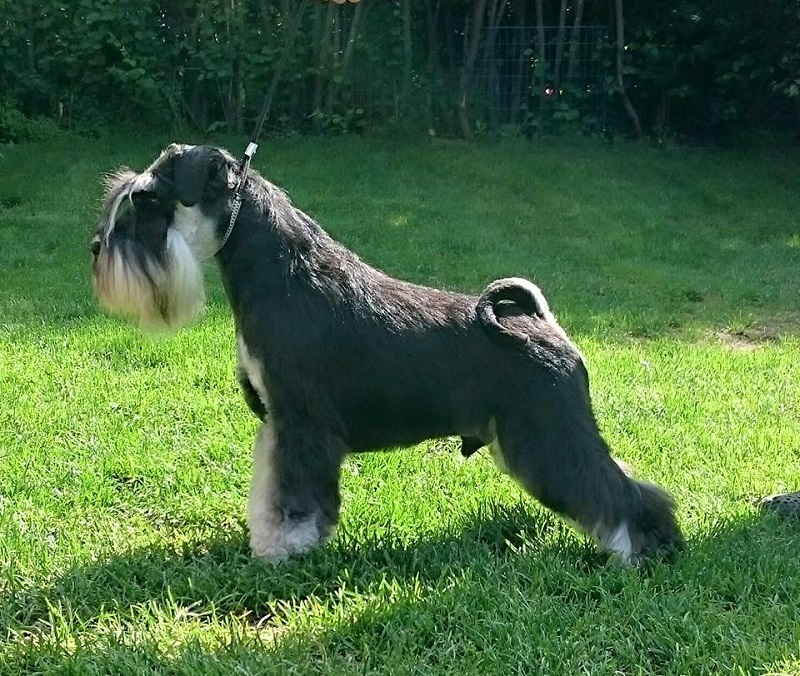 He leaves his type strongly and his offsprings from different combinations have been very successful. 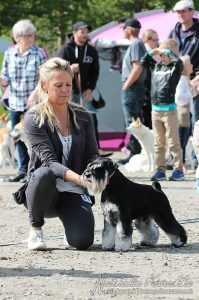 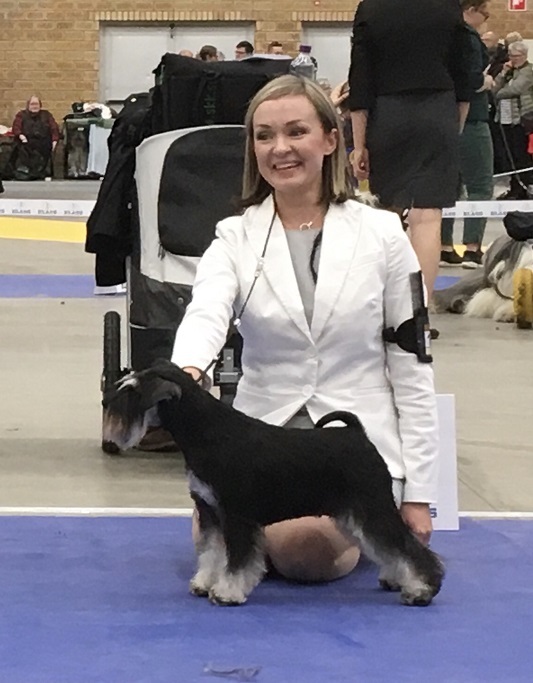 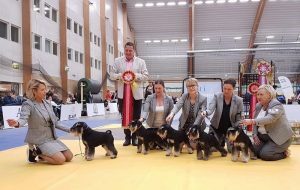 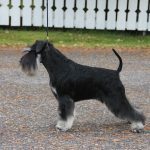 Zlatan’s progeny group was picked BEST IN SHOW -1 at International Swedish Winner 2019 show, Sundsvall Sweden.